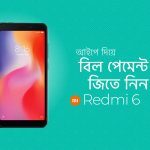 3% Unlimited Money Back on Mobile Recharge!! 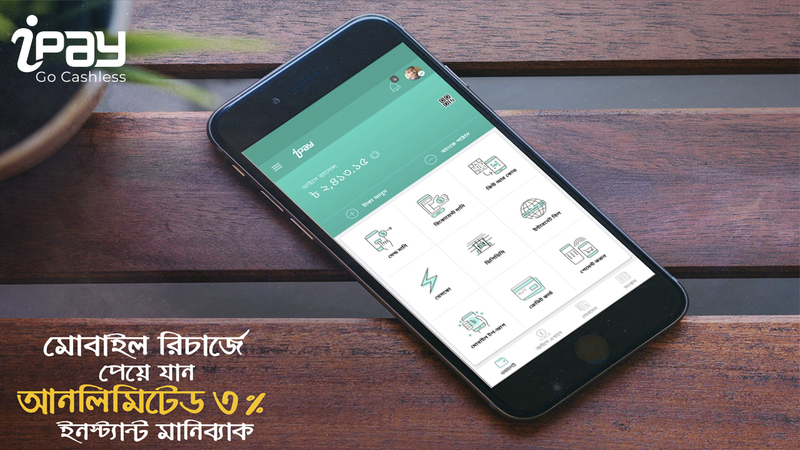 | iPay Bangladesh: A free e-wallet & secure payment platform. 3% Unlimited Money Back on Mobile Recharge!! 3% Unlimited Money-back on Mobile Recharge!! Recharge your phone anytime with iPay for 3% unlimited money-back offer!! Every user will receive unlimited money-back offers upon every mobile recharge during the campaign period.